Strong And Durable Solid Grade Laminate Shower Cubicles For High Traffic Areas. 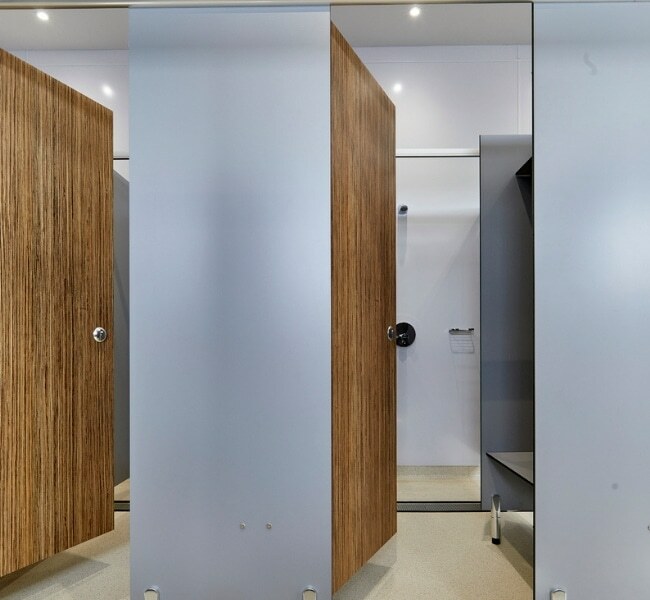 We manufacture shower cubicles for various sectors including schools, gyms, leisure spaces and other commercial organisations. 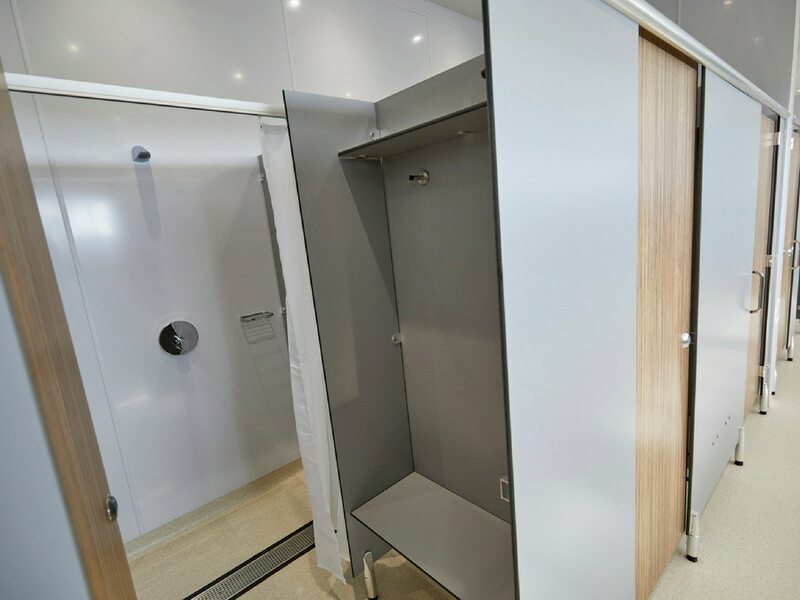 We can customise shower cubicles to your requirements and can make them in any shape, size or design you want to match the character of your space. Our talented team can work with you to create a bespoke shower solution suited to your requirement. If you are looking for a standard shower cubicle system, look no further than our Challenger shower cubicles. 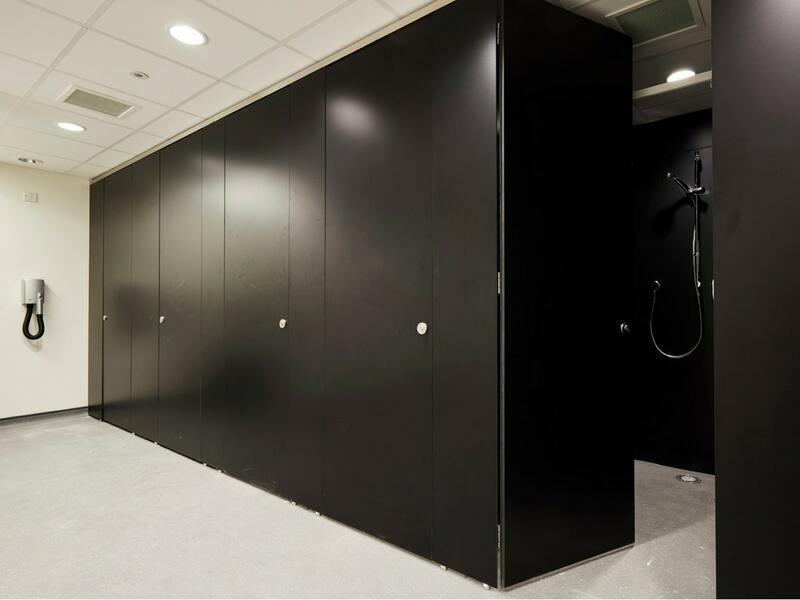 The Challenger shower cubicles are designed for the most demanding environments and have evolved into one of our most long-lasting and versatile cubicle systems. Utilising solid grade laminate panels and high quality polished aluminium hardware, these are suitable for the toughest environments. 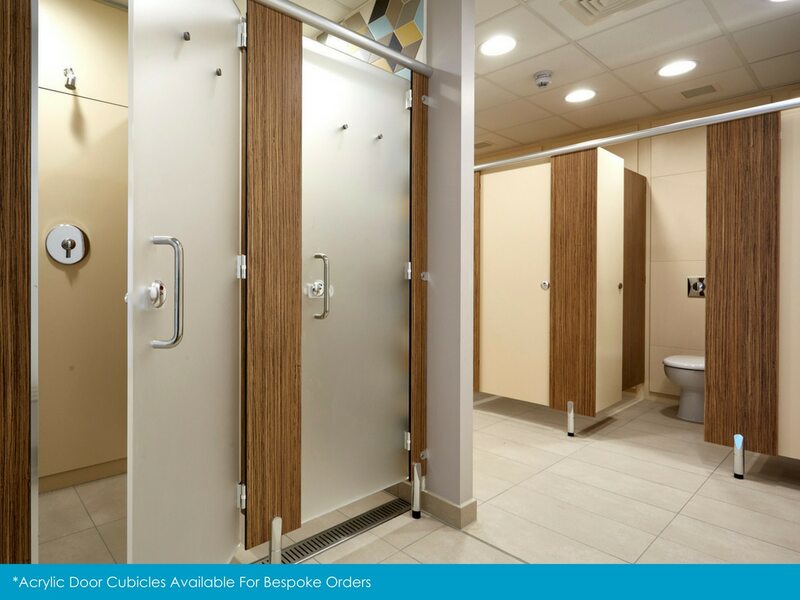 We also have the Vista and the Altitude shower cubicle systems in solid grade laminate (SGL) that offer the perfect mix of total privacy, stunning aesthetics and robust construction. Our shower cubicles are made of materials that are strong and long-lasting. 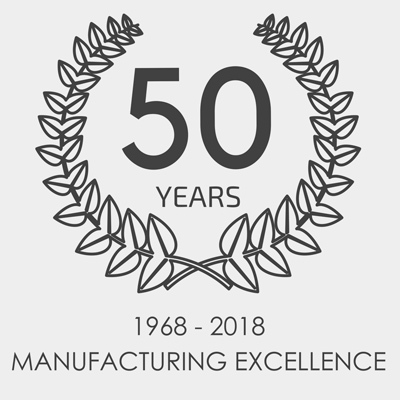 With over 50 years of experience in the sector and unparalleled expertise, you can rely on us to design and install the perfect shower cubicle for your washroom. Want to know more about our shower cubicles? Send us a message via this contact form with your requirements. Alternatively, call 01603 424855 to speak to a member of our expert team.